Honey possesses anti-bacterial properties which prevent infections by killing germs and keeps your skin moisturized and nourished. 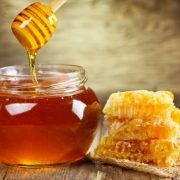 Honey is an effective remedy for eczema, acne and other skin infections. 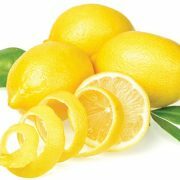 Not only the juice of the Lemon fruit contains magical powers for total wellness, but even the peel is also miraculous. The oil extracted from the peel is extensively used for skin, dental and hair treatment. Since ages, the king of flowers-Roses symbolizes love and admiration. 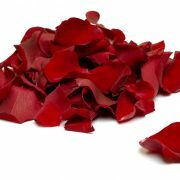 Roses are primarily used for decoration and no religious functions are complete without a bunch of these amazing flowers. Results are not as fast as expected and guaranteed but it’s working, getting compliment for radiant and clean skin. I’ll try it more as I am little sure it’s working. Its really great. Made my skin smooth, fresh all over the day, made my marks so lite and giving fairness. No side effects.